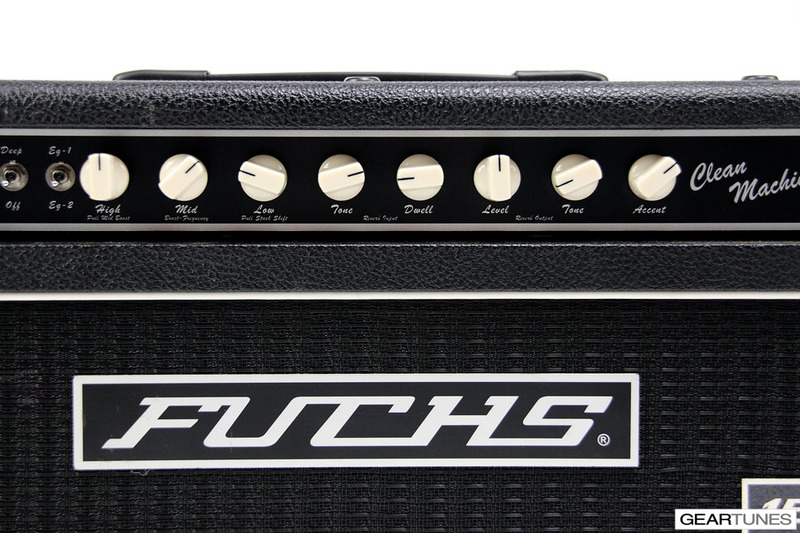 While Fuchs® is well known for building some of the finest channel switching amps in the world, they realized not everyone is a channel switching player. Many players prefer to define their tones through pedals. Based on feedback from many players, Fuchs® took the clean channel from their Tripledrive Supreme®, and enhanced it with greater tonal flexibility. They followed it with an all tube effects loop, a stellar four knob reverb section, and an entirely revamped power section. 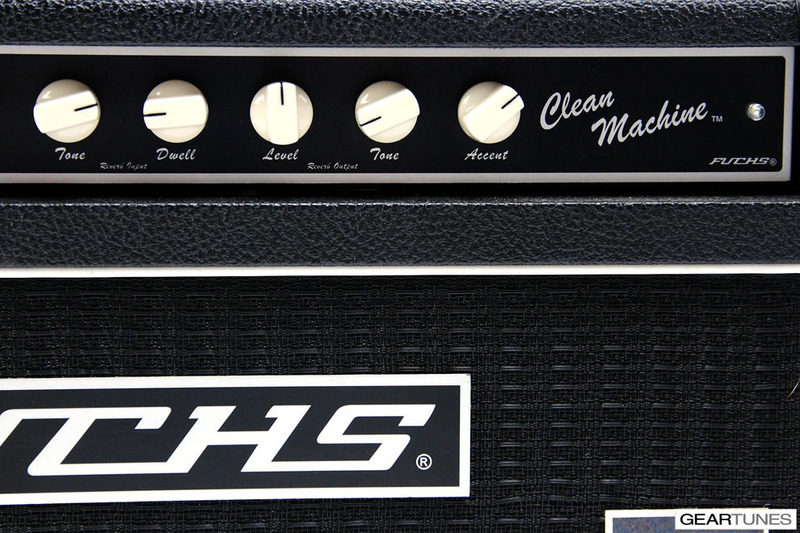 The result is The Clean Machine®. An amp as home with a pedalboard as it is with a big fat archtop jazz guitar. The all-tube 12AX7 effects loop features a low impedance cathode follower output, which can feed most any tube or solid state effect device. Its send level is adjustable from pedal to rack level. The loop can also be bypassed via footswitch. The return sensitivity can be adjusted to accept both pedal or line level return signals, and provides a high 250-K input impedance. 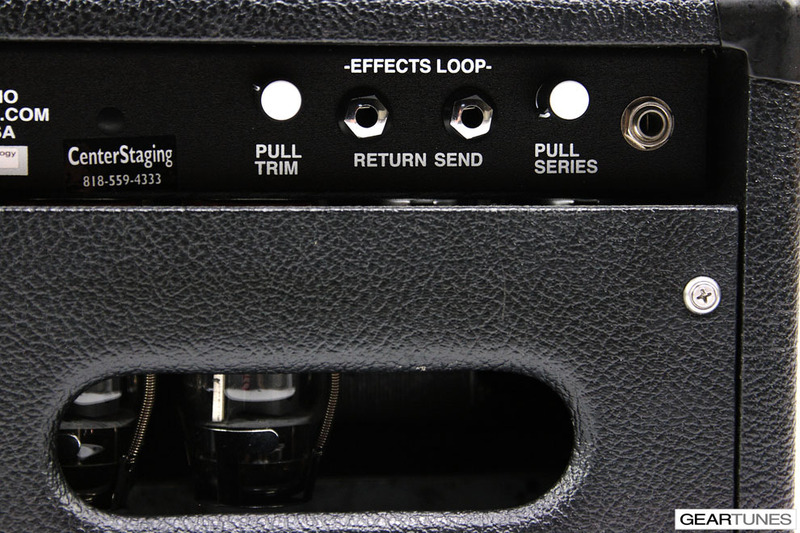 The effects loop also provides the mixing for the wet and dry reverb signals in the amp. Both the send and return are active at all times, whether you patch through the loop or not. This allows the loop to be used as a line out, as well as a spare input to the power amp. 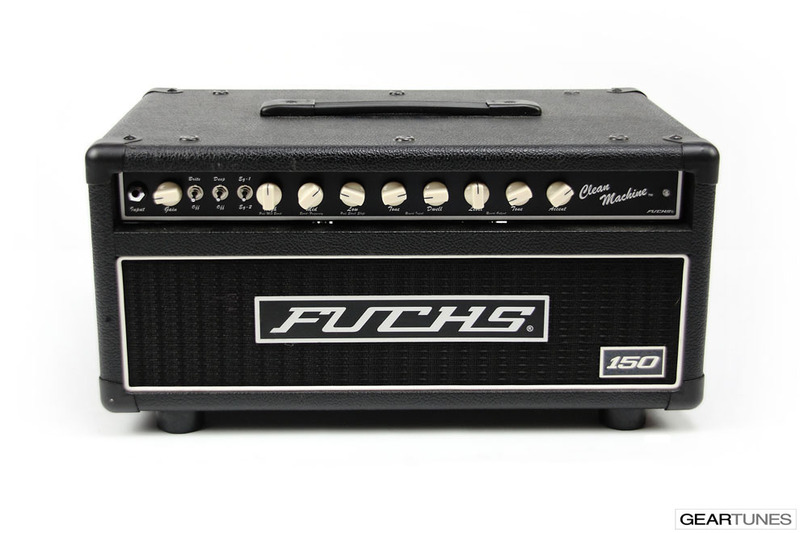 As a life-long admitted "reverb junky" Andy Fuchs® grew up listening to the deep reverbs in amps like the blue diamond Ampeg Gemini and Blackface Fender amps. When he set out to design a reverb, it simply had to be better than the best. 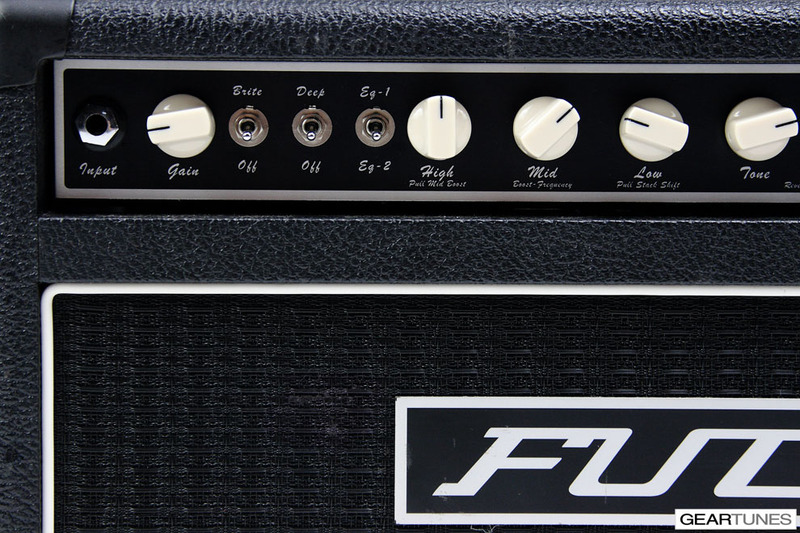 The original reverb in the Overdrive and Tripledrive Supreme® amps was known as an outstanding reverb. Most players were unaware that the reverb was even solid state! Featuring a servo-loop push-pull drive stage and a low noise Op-Amp return stage, it was both spacious and warm. The Clean Machine® reverb builds upon this already stunning circuit, by adding an input dwell and tone control, as well as an output level and tone control. This allows the reverb to be adjusted from a mild and smooth cathedral reverb, to a deep and surfy reverb tone. Like all our other reverb equipped amps, it features an Accutronics 6 spring reverb pan, considered by many to be the best reverb pans made today. All our efforts on the preamp, loop and reverb would be wasted if we were to deliver it through anything less than a stellar power amp. The Clean Machine® is available in three power levels: 50 (2 X 6550), 100 (4 x 6L6) and 150 watts (4 X 6550). 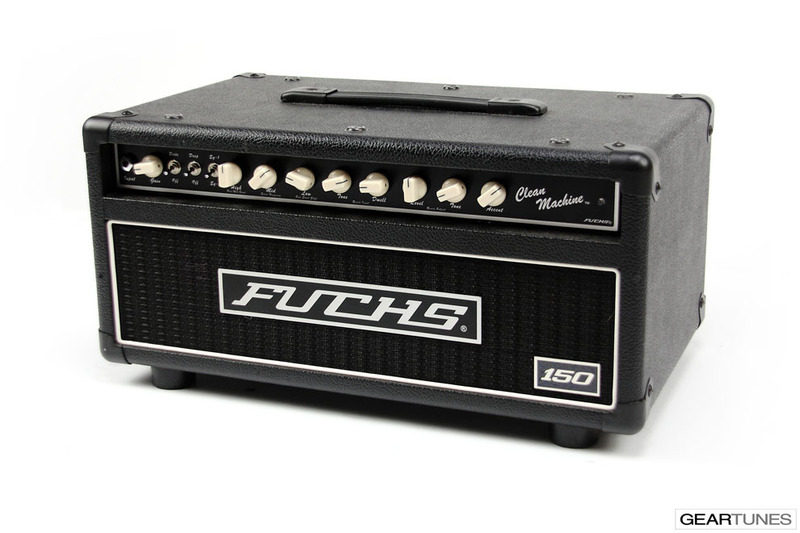 The 100 and 150-watt models have a half power switch as well. The circuit is unique in a number of ways. We use a high current Hexfet regulator for both the screen voltage as well as to provide a regulated B+ to the driver tubes. 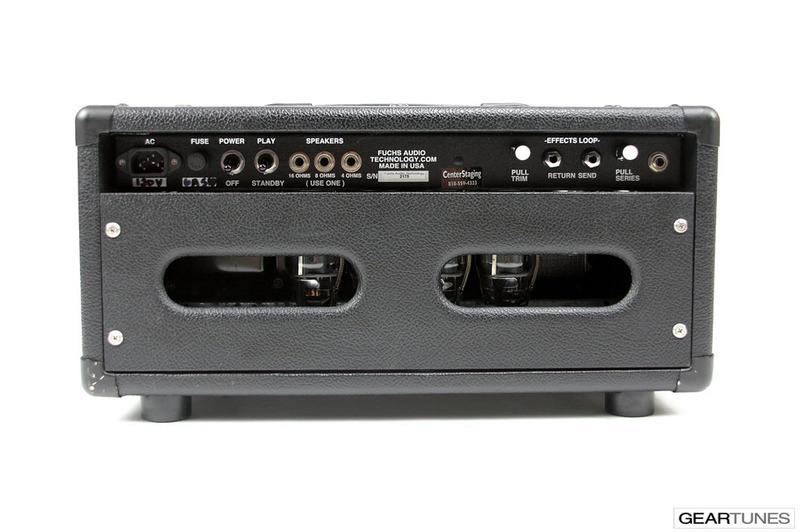 This assures the amp stays together throughout its entire power output range. A 12AX7 predriver/phase inverter is followed by a DC coupled 6FQ7 cathode follower, which directly drives the power tube grids. Designed more like an SVT style bass amp than a guitar amp, this results in a power amp that's tight, articulate and well-defined. The output stage is followed by a custom wound output transformer with 4, 8, and 16 ohm outputs. 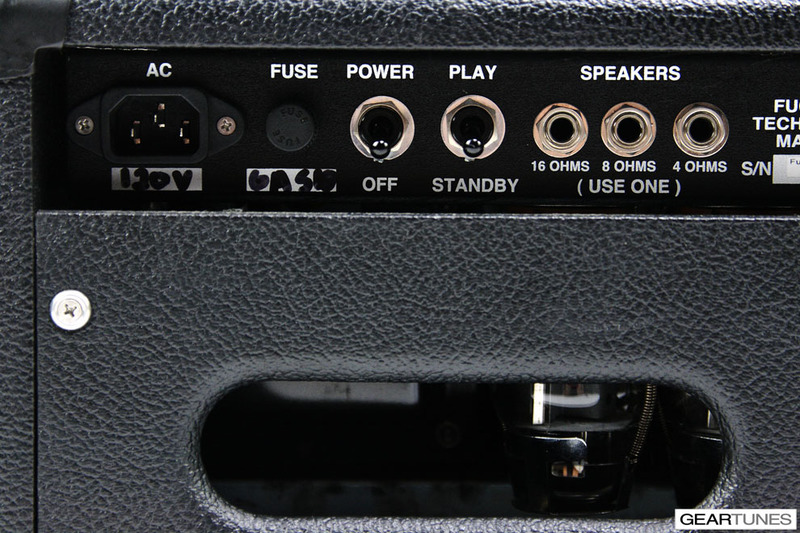 A separate bias control for each output stage half, and an AC balance control adjust the amp to audiophile levels of low distortion and linearity. 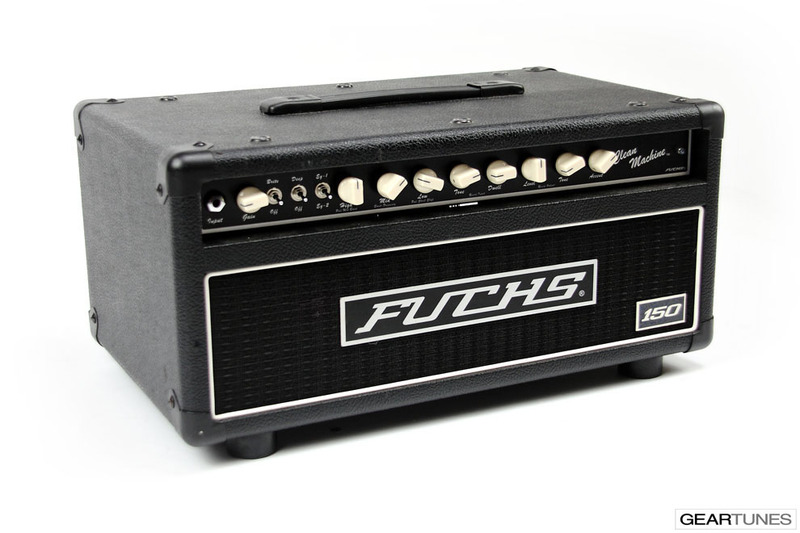 Like all Fuchs® products, The Clean Machine® is built on an aircraft grade T-6 aluminum chassis, is fan cooled, and built using the finest in premium parts throughout.